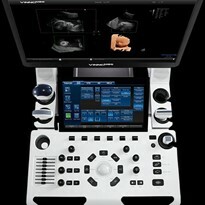 The Hitachi-Aloka F75: innovation in diagnostic ultrasound equipment. When most of us think of ultrasound equipment, images of radiology rooms and pregnancy scans come to mind. Whilst this makes up almost 70 per cent of the market, ultrasound equipment can in fact also be used to assist surgeons with pre and post operative evaluations during surgery. 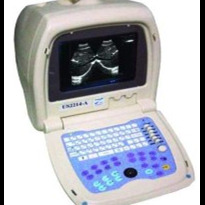 Medical Technologies is a provider of specialist surgical ultrasound systems, and is one of only a very few companies in Australasia that provide such apparatus. John Geerssen, one of the directors of Medical Technologies said the company has been supplying specialist medical equipment for 22 years and is a well recognised name in the industry. He said there are three core aspects buyers should consider when looking for diagnostic ultrasound equipment; image quality, reliability and ease of use. These features will be enjoyed long after the initial price has been forgotten. "Image quality is an important factor when looking for diagnostic ultrasound equipment because this means that clinicians will be able to accurately visualise anatomical structures and anomalies which will assist with the diagnoses," Geerssen said. 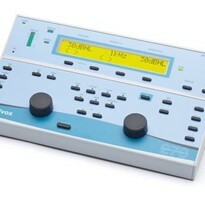 He adds that reliability needs to extend beyond the electronic system to the transducers, as most modern ultrasounds from reputable companies are inherently reliable. Transducers however are the critical components of the system and are easily damaged and expensive to replace. Poorly made transducers can render the system inoperative. 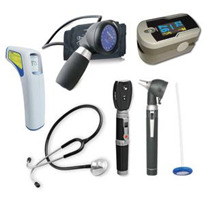 Lastly, he believes buyers should choose diagnostic ultrasound equipment that is easy to use. It is important clinical staff can use the equipment easily and effectively so that the focus can be on the patient and the procedure. Mr Geerssen has had 28 years experience in the medical imaging and equipment industry and said within the diagnostic ultrasound equipment product category, a lot has changed over the years. 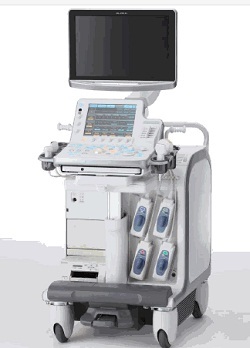 Innovations in technology such as colour Doppler imaging and STERRAD™ compatible surgical transducers have been lead by Japanese ultrasound equipment provider, Hitachi-Aloka. "Hitachi-Aloka is one of the originators of the technology and has been active in the industry for over 40 years," Geerssen said. 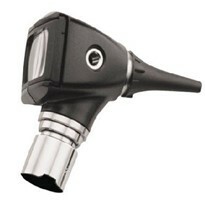 "The brand is an innovator in the ultrasound space, particularly with their transducer technology and design. A newly developed transducer is designed to be used with da Vinci™ systems – an automated surgical robot that is used for minimally invasive surgeries. This means that for the first time an ultrasound transducer can be used robotically during surgery rather than in the surgeon’s hand." 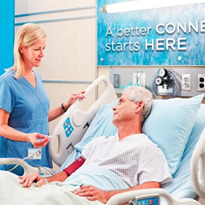 However, Geerssen adds that whilst Hitachi-Aloka's diagnostic ultrasound equipment has a lot to offer prospective purchasers of surgical systems; operators still need to be mindful of certain features to ensure they make the most of their purchase. 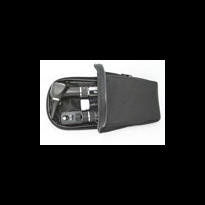 He says ultrasound transducers need to be properly cleaned and sterilised in accordance with manufacturers instructions, just like any another other medical equipment. 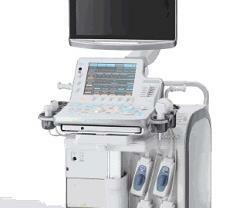 "Ultrasound transducers are highly sensitive medical instruments that require proper maintenance. This includes cleaning, disinfection, sterilisation, safety testing and storage," Geerssen said. "If this is not properly carried out, it can damage the lens and the body structure which can lead to the destruction of the transducer. This would not only be a waste of money, but could be problematic during surgery."